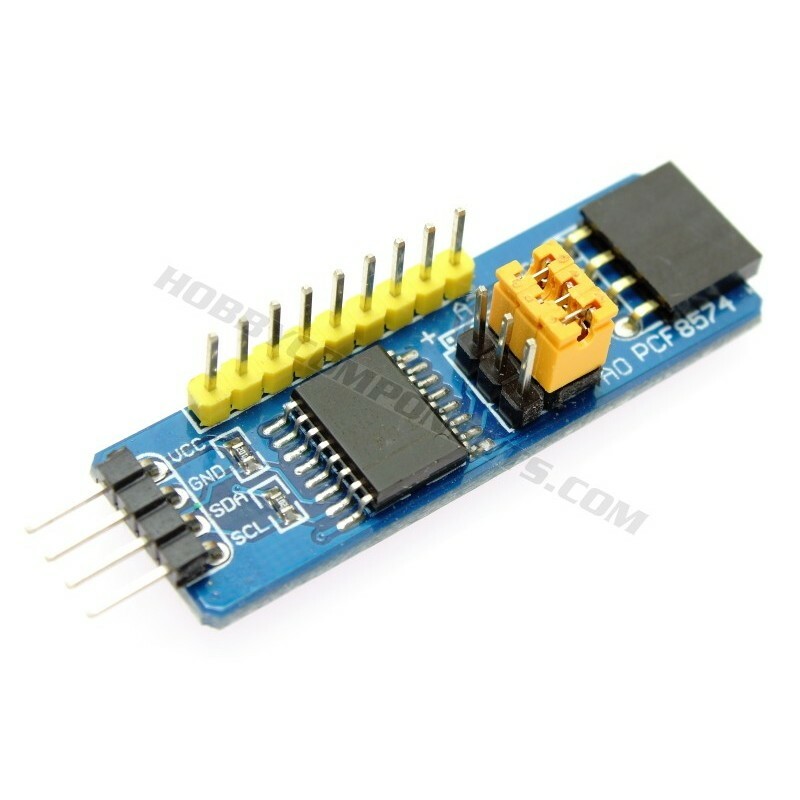 This module (HCMODU0120) is a breakout board for the PCF8574 8-bit input/output (I/O) expander IC. 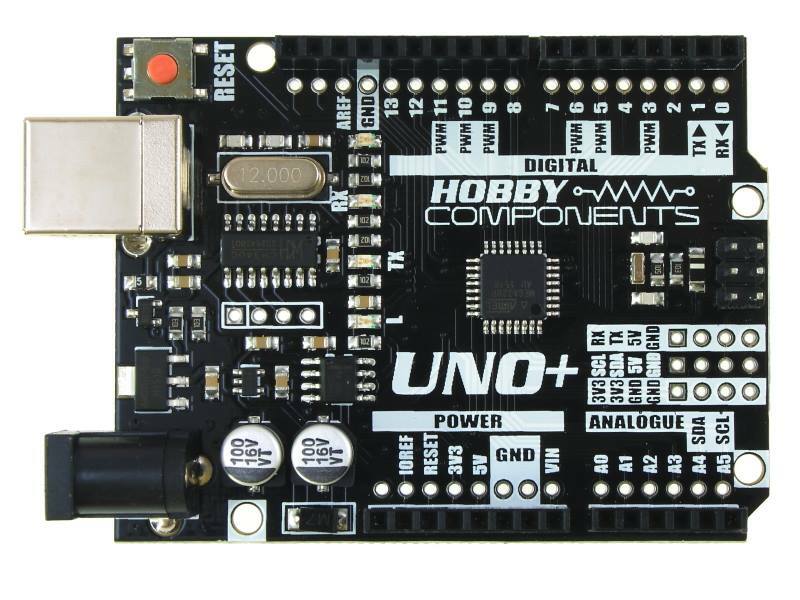 Using this module you can expand the available digital I/O pins of your microcontroller via its serial I2C interface. 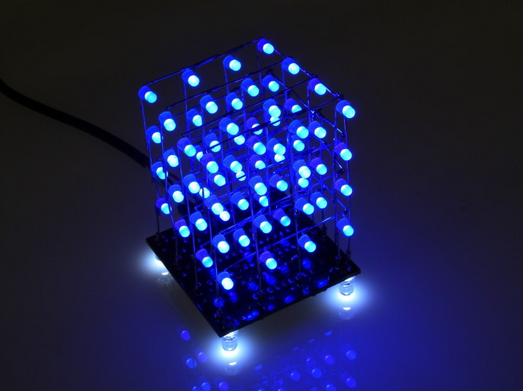 The device features an 8-bit quasi-bidirectional I/O port (P0–P7), including latched outputs with high current drive capability for directly driving LEDs. Each quasi-bidirectional I/O can be used as an input or output without the use of a data-direction control signal. 3 On-board jumpers allow selection of up to 8x I2C addresses meaning that up to 8 modules (64 I/O pins) can be connected to same I2C interface. The module also features convenient input and output headers at each end so that additional modules can simply be daisy-chained without the need for additional wires etc.